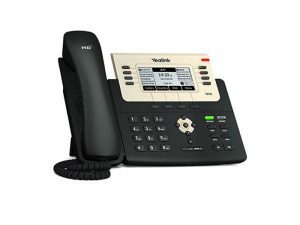 The Yealink T27G has been designed for the typical day to day business use, delivering superb high end sound quality as well as a rich visual. 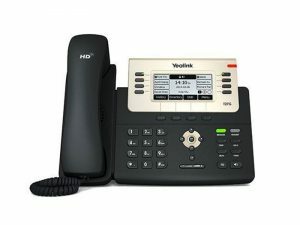 Offering a wide range of functions like call forwarding, call transferring & 3 way conferencing.  One of the huge advantages of the phone is the capability of having up to 6 stored SIP accounts, making this a very viable phone for small and big businesses. Note: the power supply is not included.